Well as you know well by now it is the Stencils fortnightly promotion and we are all busy bringing you some inspiration. 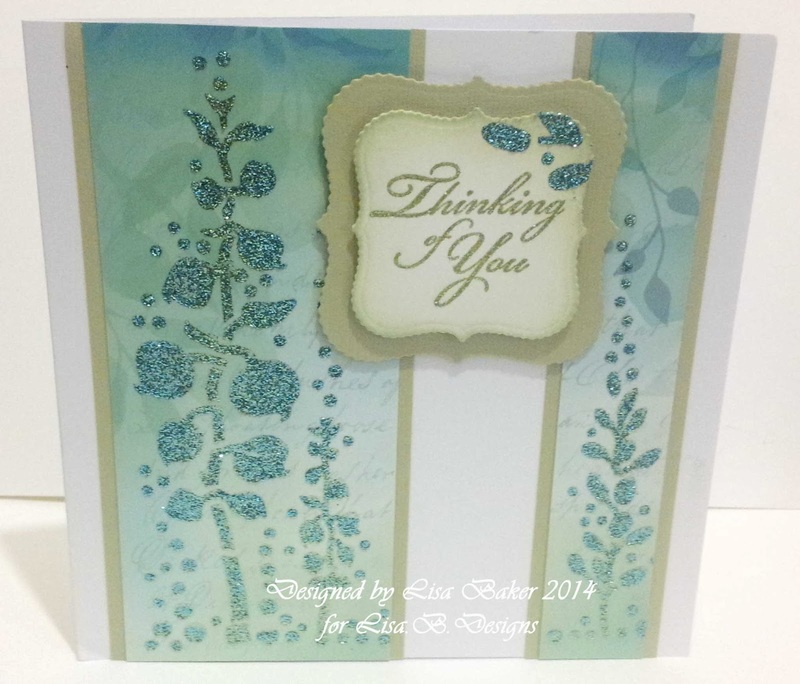 I have to say that I really love stencils, not only are they really easy to use but they are so versatile and you can do so much with them. 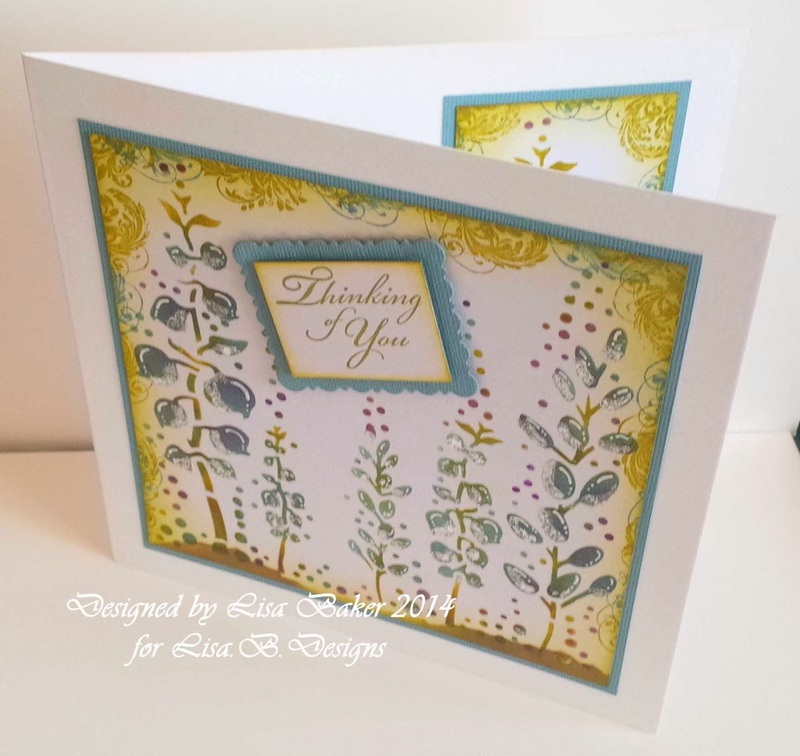 The stencil they used on Friday was the Bay Leaf from Imagination Crafts.....this stencil was designed by Tracey Dutton from Lavinia Stamps and as you all know I love her designs. 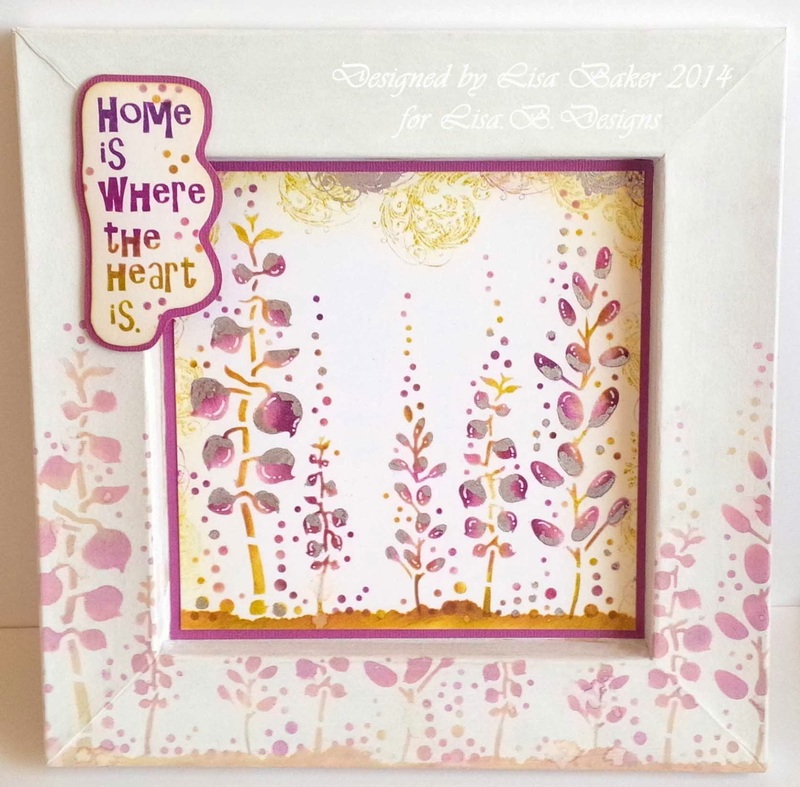 I got them to paint the frame with gesso and then create the art work for the centre and then use the stencil to carry on the design around the frame. Even though they did it in the same colours it sunk in to the gesso and gave it a muted effect and this was how I wanted it to look when I designed it. NOW I do apologise as all the sparkle medium and the leafy backgrounds SOLD OUT on Friday but I have put in another order this morning and will be picking it up on Friday at Harrogate Show and will get it on the website next week along with 12, yes 12 new colours too, yippee!! 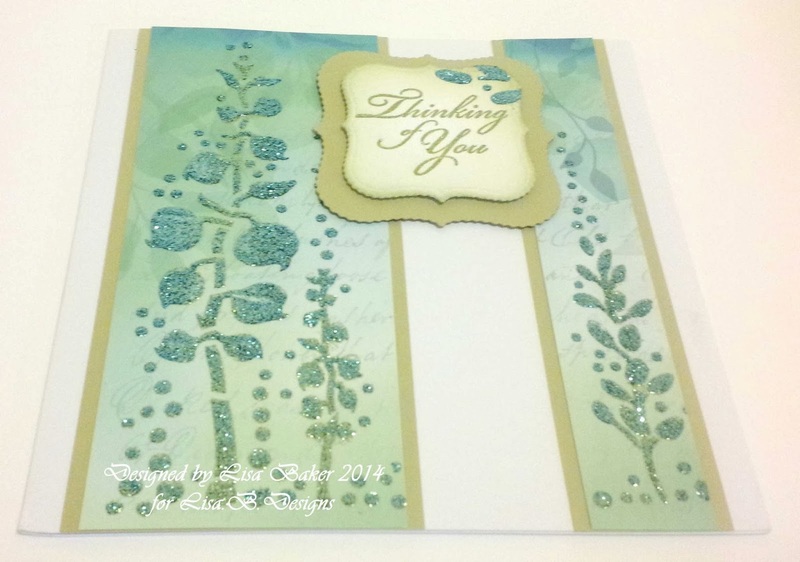 Love this stencil too, your cards are gorgeous Lisa! 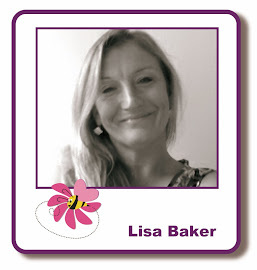 I'm with you Lisa, stencils are versatile and I like playing with different media, like gesso, texture paste and Sparkle medium. Haven't tried gilding flakes yet... Lovely projects by the way! The flowers are dimensional because of the way you have coloured them. Would never have thought to use two colours but it works beautifully. Love these projects. 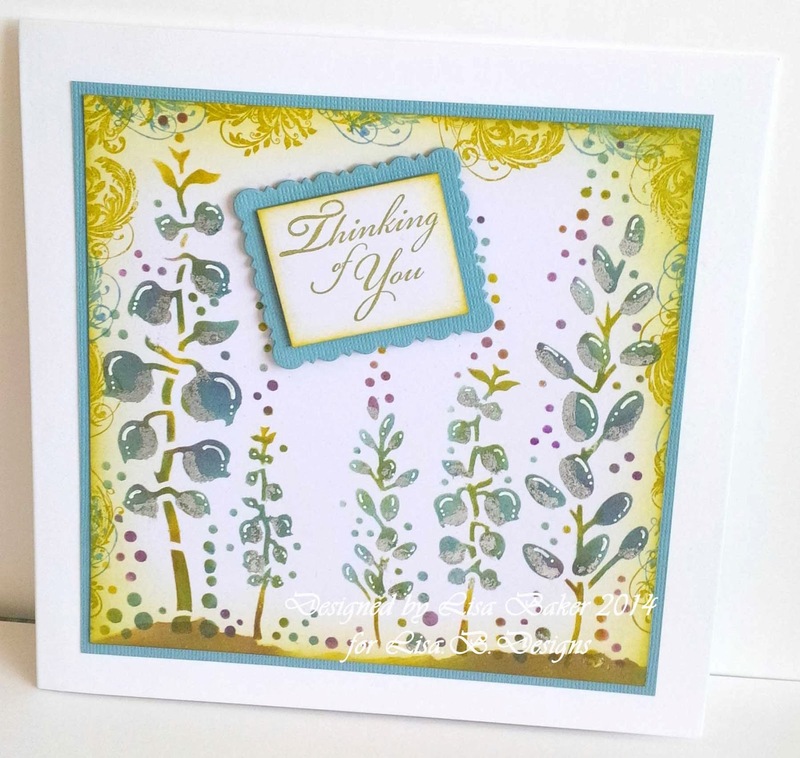 The frames are gorgeous and love the way you have done your card. Beautiful.